Guadalupe Gracida crossed the border from Mexico into Arizona on foot. 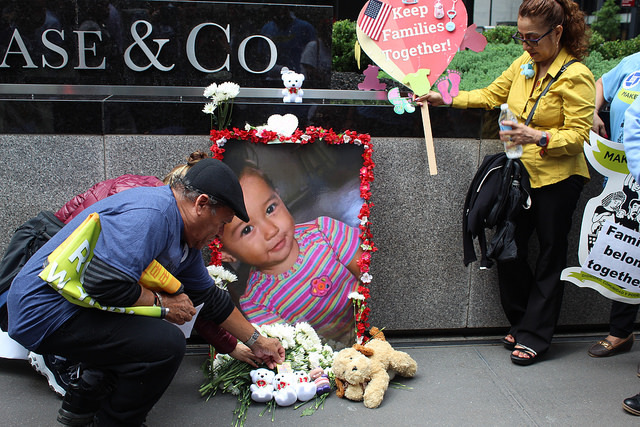 From there, she and her parents drove to New York, spending over two days in an uncomfortably crowded van, crushed in with almost 40 others. It was a dangerous month-long journey—the family was robbed, and at one point had to hide in a safe house for over two weeks. Gracida was 14. With hopes of a better life, her family settled in Elmhurst, Queens where she entered school and laid down an impressive track record earning A’s and B’s in her classes. But when senior year came, the reward of higher education was not around the corner. Though she was accepted to Queensborough Community College, she could not attend. It wasn’t a valid social security number that blocked her from starting school, nor trouble with Immigration Services. Instead, she would not be entering college because her family could not afford the annual $3,600 tuition. Gracida was partially prepared for the disappointment. “I knew it was going to be hard for me,” she said. Her story of struggling to fulfill the dream of graduating from college is only one of many. 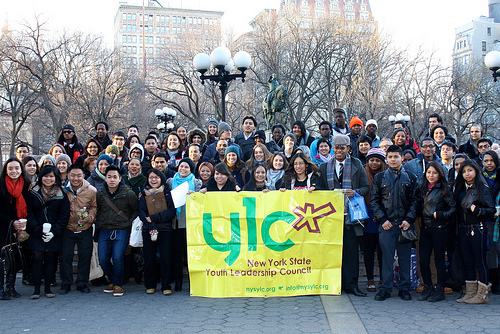 There are approximately 345,000 undocumented students across New York. Some may never hope to sit in a university classroom, but for those that do, tuition is a main barrier. Recent political moves however, could make it easier for Gracida and others like her to find the funds to realize their higher education ambitions. The New York State Board of Regents voted on a resolution on November 14th “to support the extension of the state’s Tuition Assistance Program (TAP) to all students, regardless of immigration status,” according to the organization’s website. The decision will set off a process that could result in a new law for the Empire State. It would open taxpayer funds to undocumented students seeking higher education—a group previously barred from eligibility. If passed, New York would join only two other states in making state aid available to immigrants living in America illegally. Under the proposed plan, approved applicants could be awarded up to $5,000 per person per year to offset the cost of college—an amount that for many undocumented young adults could make the difference between dreams realized or repealed. For Gracida, one of the approximately 10,000 undocumented youth who would now qualify for funds to put towards TAP-approved universities, those dreams meant majoring in psychology and taking a minor in history. She hopes to work with kids and teens in schools, to counsel them through what she sees as a troubled time in their lives. But without the cash to pay for tuition, and college deferred till at least next year, Gracida is going down a path well-worn by undocumented youngsters—looking for low-earning jobs after high school graduation despite the potential for more. “I’m looking for anything that comes. In this recession, nobody has jobs and with my status, I have no social security number, it is harder for me to find a good job,” she said. Though it will be difficult to save enough money for tuition while earning low wages, Gracida is undeterred. “I believe at the end, the most important thing is my education. I am going to take the time and the resources. No matter what, I’m going to graduate one day,” she said. Though students in New York do have a leg up over the college-bound in other states, for undocumented youth like Gracida, tuition remains out of reach. Albany allows illegal immigrants to pay in-state tuition making it significantly more affordable. Queensborough costs a New York resident $3,600 for two full semesters of up to 18 credits. An out-of-stater would pay $5,670 for two semesters of 12 credits each. But even $3,600 a year is unmanageable when earning under $20,000, the average annual income for Mexican Immigrants according to the Center for Immigration Studies, a conservative, anti-immigration group. 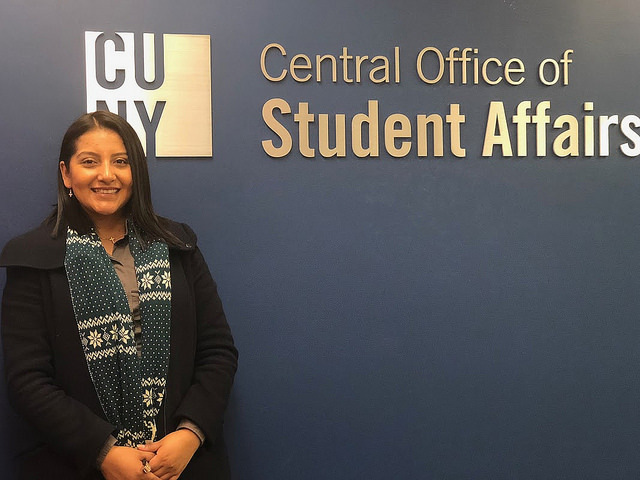 The Education Equity for DREAMers Act, if passed through the New York State legislature, could help Gracida, and students like her, to close the gap and pay for school. But there is a long legislative road ahead before the plan goes into effect. The resolution for a proposed bill, was passed by the Board of Regents, but the law must now be drafted by that body. According to Natalia Aristizabal, the Youth Organizer with the immigration group, Make the Road New York, the proposed bill must then be sponsored by state leaders in both the Senate and Assembly and brought to floor of each house. Aristizabal has been following the proposal closely and says that if everything goes smoothly, it will be introduced in Albany early in the next legislative session—perhaps as soon as January. She says it’s even possible that the bill could be voted on before February. But opposition for the measure may rear its head. “This is a tough time for a bill like this. There’s not even enough money right now to offset tuition costs for legal, documented New Yorkers,” Republican State Senator Martin Golden said to the New York Daily News. 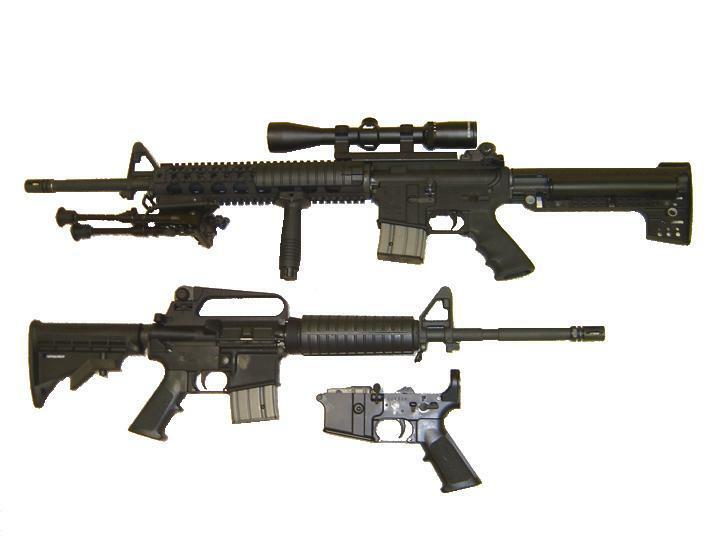 A version of the bill was voted down by the state legislature last March. But that potential law included big ticket, controversial elements like state drivers’ licenses and access to health care. The new iteration focuses exclusively on financial aid. 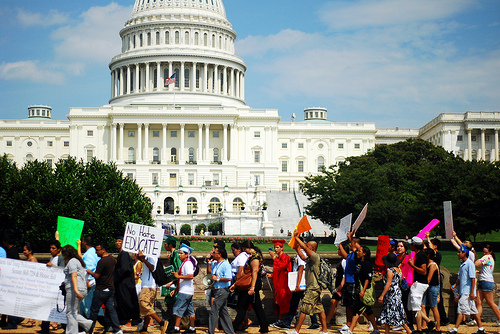 Unlike the federal bill that has languished on the Hill since 2001, the state-level law would not seek to blaze a path to citizenship for students, only help them along as they attempt to make the best of living in America without legal documentation. This is a significant flaw of the measure according to anti-immigration advocates. “If you say that we should legalize folks, then of course we should offer them the same public services we offer others, but the question here is, how do you justify scholarships to people who are not supposed to be here?” said Steven Camarota, Director of Research at the Center for Immigration Studies based in Washington, D.C..
Camarota said there is an inherent contradiction in the argument that government should help build an educated workforce when the people seeking aid are explicitly barred from holding a job in the United States. He questions the idea that undocumented students graduating from college will even be able to find better-paying work. Camarota said this could mean sacrificing anything from fixed pot holes to school aid for legal immigrants and native Americans. He would call someone like Gracida a “compelling anecdote,” someone with a sympathetic story that focuses policymakers on the benefits of this kind of immigration policy. But for Gracida, who feels like she grew up in America, who came of age in Elmhurst, this policy is not just about her.